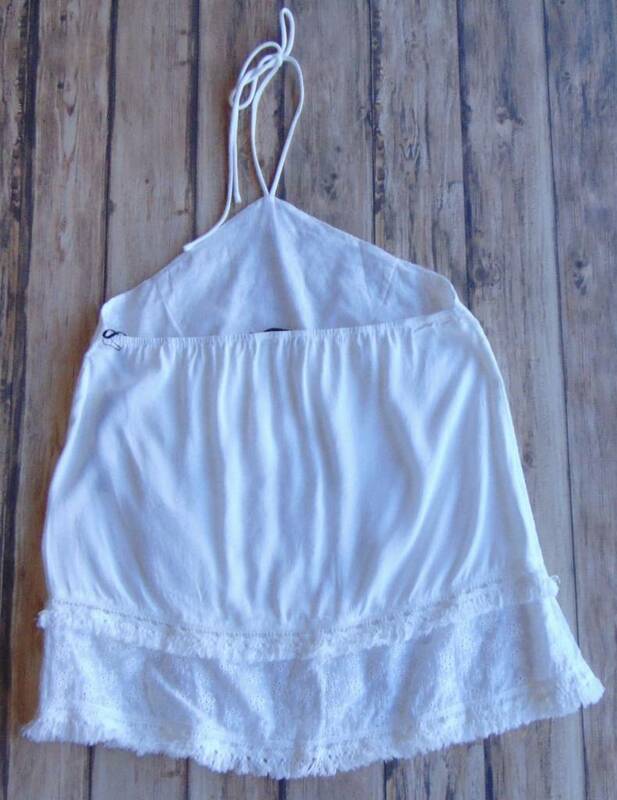 Small Town Girl Halter - Stori Anne Co.
100% Cotton/100% Polyester lining. Lovely lace halter top with eyelet and fringe detail throughout. Pair this with your favorite capri's or shorts for summer for a fresh and breezy look.